Im really keen to buy this phn , so if any one can tell me the following details . Battery life - with 3G constant usage. whether the h/s gets heated up with moderate usage with online videos over 3g . also the wi-fi , does it connect and upload and d/load vidoes over wifi fast enuf . Please reply as I wanna best value for money . 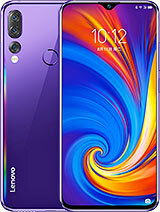 which mob is best to buy among lenovo mobiles ? Anonymous, 15 May 2014can anyone let me knw abt camera pic quality....The rear camera is very good. Front camera is poor. But you can use it for Skype without any issue. The best part of the camera section in my opinion is the flash. Very powerful flash & you will be surprised to see the Photos taken in very low light condition. So overall camera performance is quite satisfactory including the low light performance. Deva, 16 May 2014can we move apps to SD card ? is there any prob in moving apps ?No you can't move apps to SD card but you can choose SD card as your default write disk. Alex, 15 May 2014Is the quality of 8.0 MP Lenovo camera same as 5.0 MP standard samsung phones?The camera quality of s660 is only average. If you're really into taking pictures, i recommend you to buy other phones. 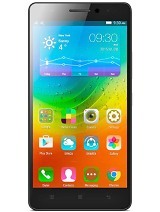 This phone is more of performance and display. No lags at all. Well, every phone has pros and cons. 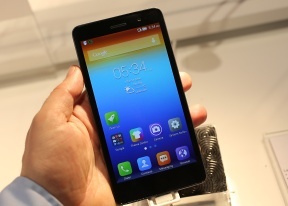 Btw, I compared it to the 5mp camera of samsung and I believe, 8mp camera of lenovo is still better. 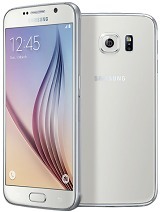 Is there LED notification light like s850?? And has anyone tried xposed framework on it? can we move apps to SD card ? is there any prob in moving apps ? 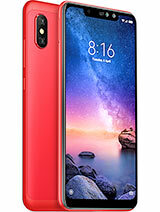 I want to buy this mbl..
Is this mobile gives 36 hours charging rellay..
Gsm arena and other sites provide talktime of 10 hrs only why...? 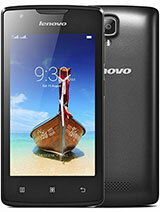 I want to buy dual sim phone with quad core processor. 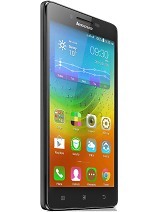 which one is better, lenovo s660, galaxy grand 2 or any suggestion? rtr, 15 May 2014I am not able to get the menu option.Can anyone help me?There is no menu button. 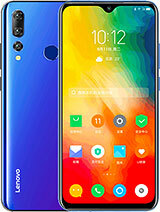 The UI is customised by lenovo. AnonD-203151, 15 May 2014Can anyone let me know the latest version of firmware for India ?S660.V35,2014/04/15. 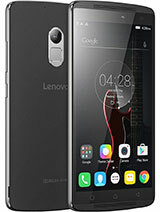 rockko, 15 May 2014Awesome phone although camera quality is not up to that mark but gud and battery backup is min... moreIs the quality of 8.0 MP Lenovo camera same as 5.0 MP standard samsung phones? Been using this phone for 3 days,so far so good. 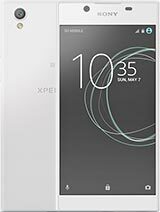 A great phone. A great buy. Highly recommend this phone. I am not able to get the menu option.Can anyone help me? 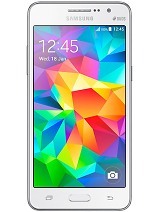 Does it support Class 10 32GB Micro SD Card ? Can anyone let me know the latest version of firmware for India ?